The city of Vancouver requires homes and commercial businesses with alarm systems to have alarm permits. These permits must also be renewed annually. The city issues these alarm permits in order to keep track of which homes and businesses have alarms, to ensure the proper response to these alarms and also to reduce the number of false alarms and false dispatches in the city. False alarms put significant, yet unnecessary, strain on the resources of our community’s police department. The city’s permit system reduces false alarms to ensure the most effective and efficient use of the city’s emergency response resources, enabling our police department and your security company to provide you with the best possible security response services. To assure adherence to its permit system, the city of Vancouver prohibits security companies from servicing properties without the proper alarm permits. Permit fees are not refundable and are not transferable. So, if you or your business moves to a different location, you will need to apply for a new permit and pay a new fee. 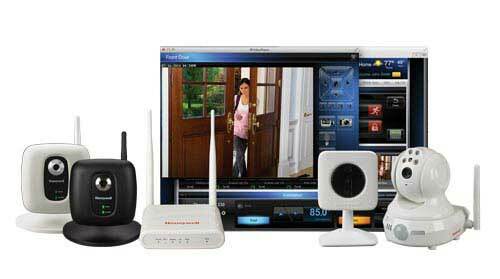 If you have a professionally installed security system at your home or business it is essential that you keep your Vancouver alarm permit up to date to ensure the proper response from authorities, reduce false alarms and guarantee the continuous, vigilant protection of your property. For more information about applying for an alarm permit or renewing your alarm permit with the city of Vancouver, you can visit the city’s website or talk with a representative from Arpel Security Systems. We can help you keep your business or your home protected from intruders, fires, floods and other unforeseen events.